Amazon Fire HD 10 Tablet Giveaway Winner: Congratulations to Paula R. of Salisbury, MD, winner of the Amazon Fire HD 10 Tablet. Thanks to all entrants, and be sure to check the Dude homepage or Dude Giveaways section for your chance to enter our latest prize drawing. This giveaway concluded on March 4, 2018. "Alexa! 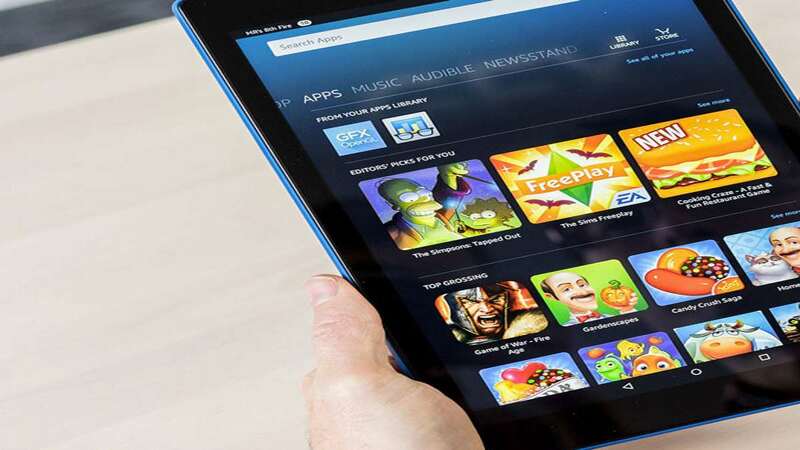 How do I win an Amazon Fire HD 10 Tablet?" "I'm sorry, I don't know the answer to that." Ha! One more way in which I'm smarter than Alexa. I do know how you can win an Amazon Fire HD 10 Tablet. Just click here and take 60 seconds or less to enter! 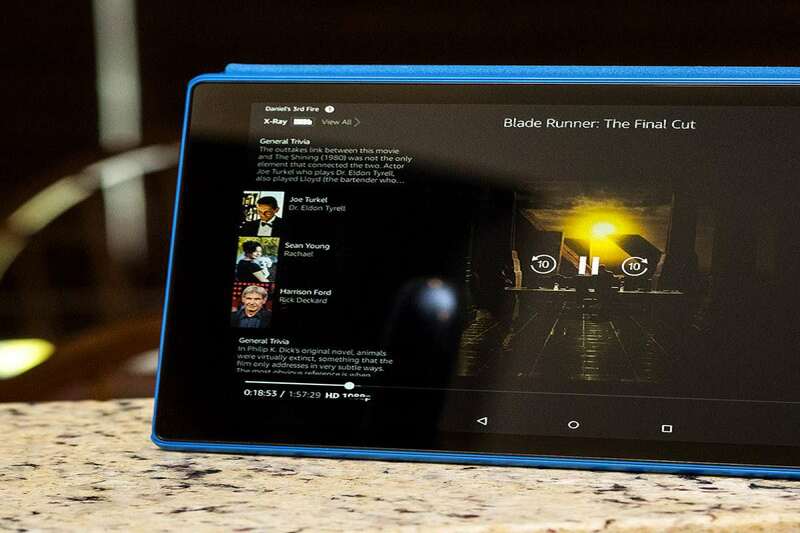 Amazon's Fire HD 10 Tablet has a 10.1" 1080p full HD display with over 2 million pixels, stereo speakers, Dolby Audio, and dual-band 802.11ac Wi-Fi. Fueled further by 2GB of RAM and up to 10 hours of battery life per charge, this Fire is ready to spend some quality, and quantity, time with you. Use it to watch full HD video, play games, read magazines, or stream content from Netflix, Facebook, HBO, Spotify, and more. So too can you use the Fire HD to chat up Alexa. Amazon has included a hands-free Echo / Alexa mode in its latest tablet. When you activate the AI (i.e., say "Alexa") you'll be able to pause videos, play music, open apps, get sports scores, and display the weather without a tap or stroke of the Fire touchscreen. You can also pair the Alexa tech in your tablet with smart home devices for control of the lights, thermostat, and other Echo-compatible gadgets, and use the service to reorder items from Amazon. 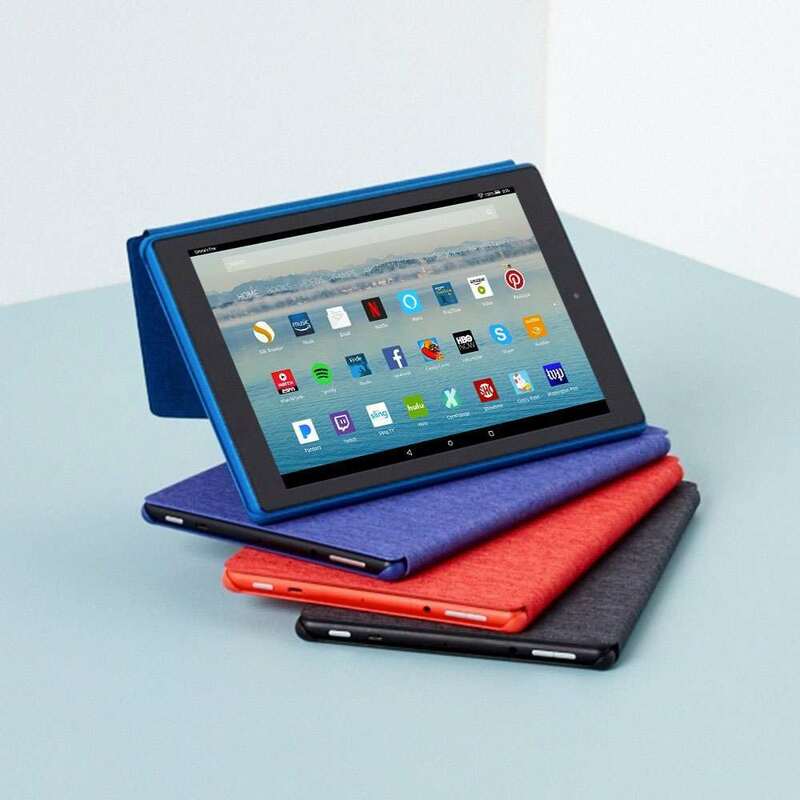 The Amazon Fire HD 10 Tablet we're giving away is Marine Blue and comes with 32 GB of internal storage. If you want more, you can insert a microSD card of up to 256GB in the Fire's side port. To register, click here and fill out the Amazon Fire HD 10 Tablet Giveaway entry form. Or, if you're already a member of DudeIWantThat.com, when the magic entry form button appears, just click it to enter. 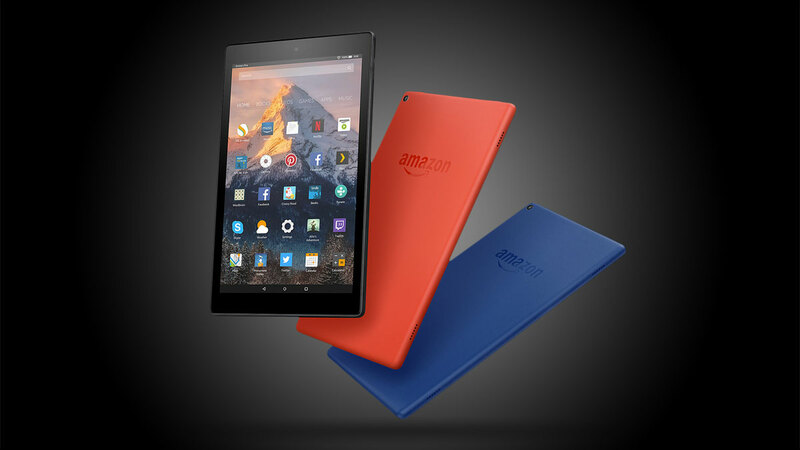 Giveaway prize includes 1 x 32 GB Amazon Fire HD 10 Tablet in Marine Blue. Retail value is $149.99.